$595 - $730 / mo. 738 - 980 sq. 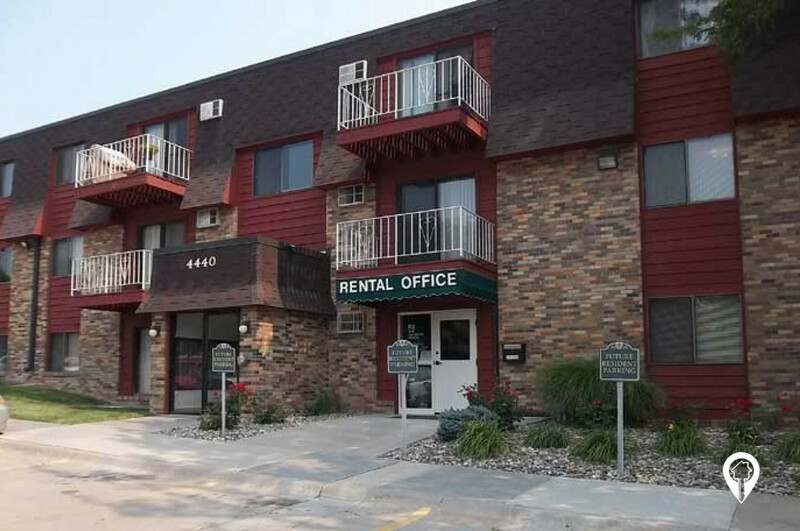 ft.
Meadow Wood Apartments in Lincoln, NE offer apartments for rent in the Lincoln, NE area. 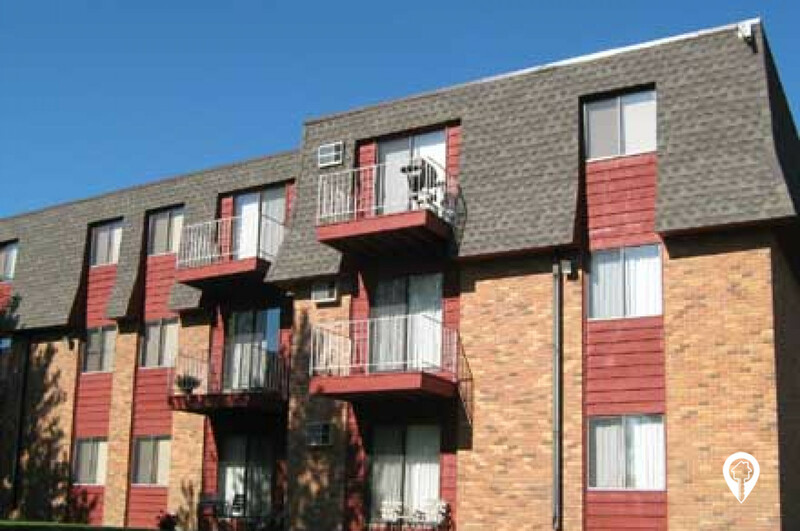 Meadow Wood Apartments are a great place to live. Meadow Wood Apartments offer a number of floor plans to fit your lifestyle. Each unit offers great amenities to make your life a little easier. 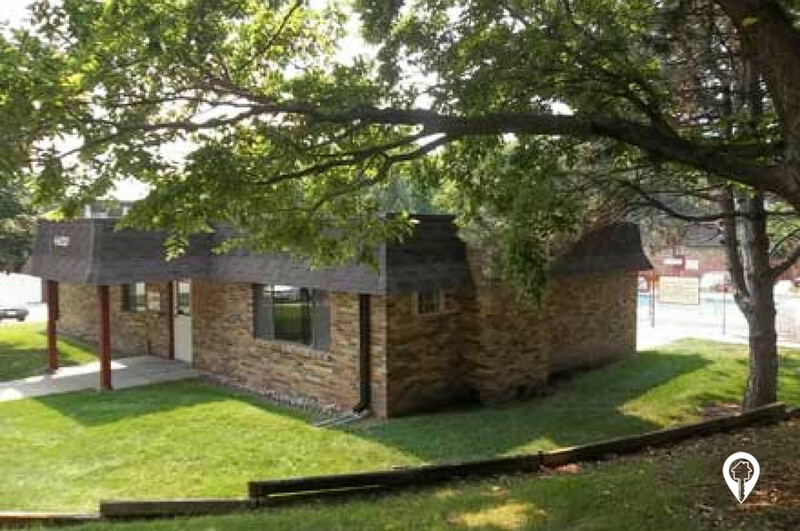 You'll enjoy the on-site laundry, outdoor pool, high speed internet access and so much more. 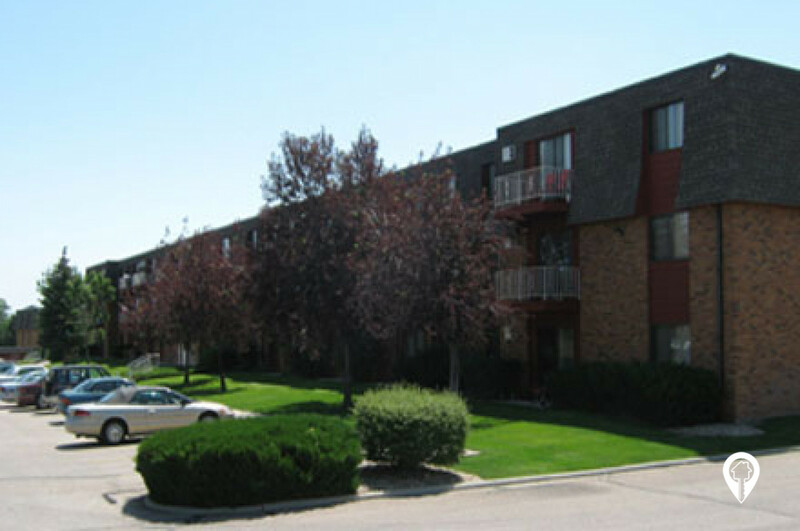 Once you see Meadow Wood Apartments you'll want to call Meadow Wood home. Call and schedule your private showing today! 1 bed 1 bath $595 1 Bed / 1 Bath 738 sq. ft.
2 beds 1 bath $655 - $690 2 Bed / 1 Bath 913 - 980 sq. ft.
2 beds 1 bath $690 2 Bed / 1.25 Bath 945 sq. ft.
2 beds 2 baths $730 2 Bed / 2 Bath 1024 sq. ft.
From I 180 exit 1 take Superior St east. Turn right onto N 7th St. Arrive at Meadow Wood Apartments.